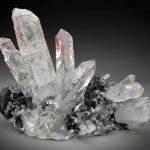 Palash Mines and Minerals is a market leader in the mining and processing of Quartz and Feldspar in India, supplying high-quality minerals to domestic and international market. 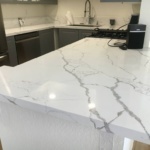 We meet the International standards and ethical trading initiative requirements with a committed team of dedicated people providing the best materials, quality, quantity, durability, and safety, to build a relationship purely based on trust, goodwill, hard work, reliability and great customer service. We meet the International standards and ethical trading initiative requirements with committed team of dedicated people providing the best materials, quality, quantity, durability and safety, to build a relationship purely based on trust, goodwill, hard work, reliability and great customer service. 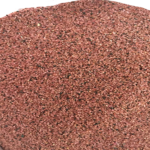 Palash International is a market leader in the mining and processing of Quartz and Garnet in India,supplying high quality minerals to domestic and international market.